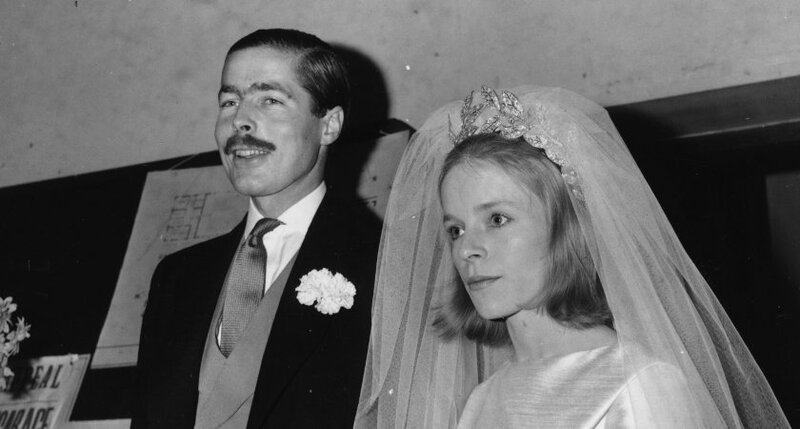 THE wife of Lord Lucan, who disappeared over 40 years ago after murdering his children's nanny, has cut her children from her will and left her fortune to charity. Veronica, the Dowager Countess of Lucan, was found dead at her palacial home in Belgravia, London, in September. The 80-year-old killed herself with a cocktail of alcohol and drugs after wrongly self-diagnosing herself with Parkinson's disease, an inquest ruled last week. The aristocrat was estranged from her three children George, Frances and Camilla, whom she had not spoken to since the 1980s. It has now emerged that she chose to remove them from her will and left her multi-million pound fortune to the homeless charity Shelter. The total figure of Lady Lucan's inheritance is not known but the sale of her Belgravia property alone is thought to run into the millions. Her reason for selecting Shelter as her charity of choice was not revealed in the inquest but the coroner heard how Lady Lucan had become increasingly reclusive prior to her death. The reasons behind her decision to select Shelter as a charity were not made clear during the hearing however a coroner heard how towards the end of her life, Lady Lucan became increasingly reclusive. The inquest also heard that she had convinced herself that she had Parkinson's in recent times after noticing a tremor in her right hand. The countess had become forgetful, tired, was unable to sleep and believed she was losing her sense of smell. She never went to doctors with her concerns but shared with her friend, David Davies, that she was considering euthenasia. “She gave the impression she was hard up and had to watch every penny and complained about interest rates going up," Mr Davies said in a written statement. Her possessions, including a large oil portrait of her husband, will be sold at auction next month, according to the Mail. 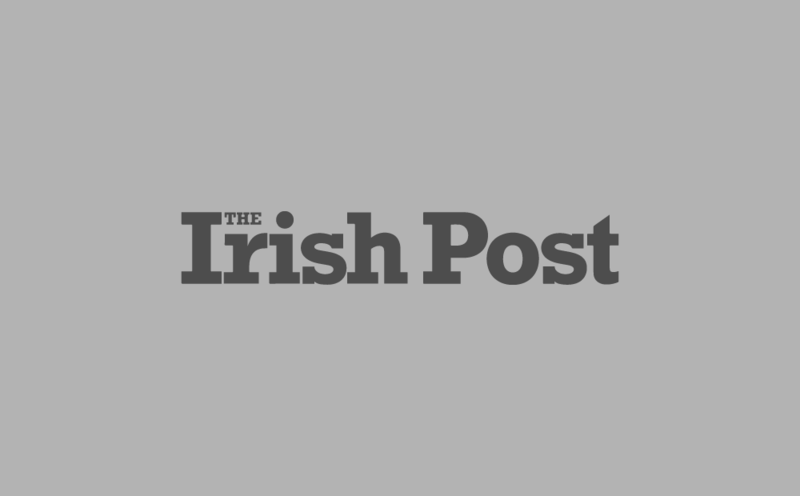 "The proceeds will help us to continue fighting bad housing and homelessness," Shelter told the newspaper. Lady Lucan was found dead in the same London home from which her husband infamously vanished on November 7, 1974. Lord Lucan disappeared after killing his children's nanny when he allegedly mistook her for his estranged wife. 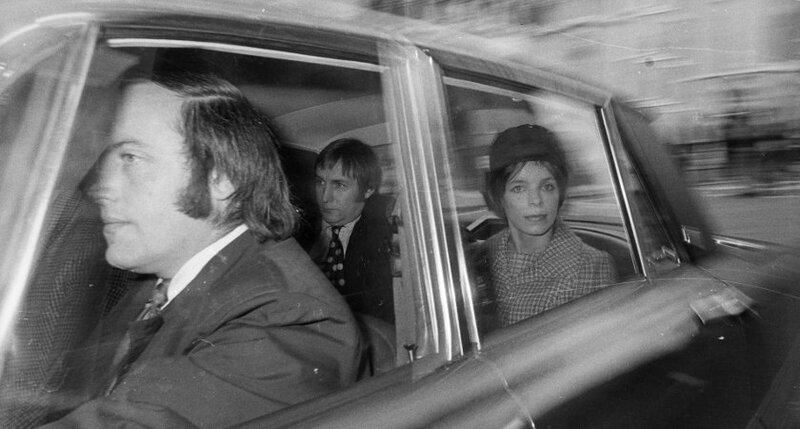 No trace of the British peer has been found in the more than four decades since, despite a large number of reported sightings across the globe.